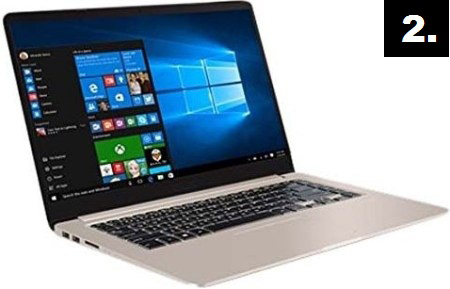 pixel Top 5 Best Laptops Under 60000 in India That You Can Buy Now ! 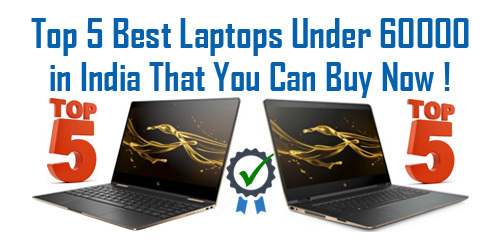 Top 5 Best Laptops Under 60000 in India That You Can Buy Now ! 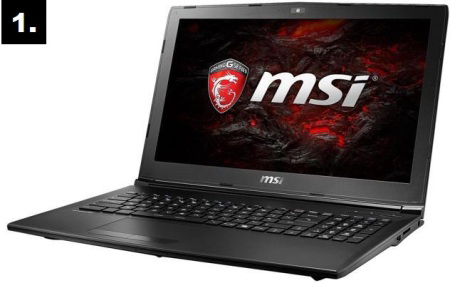 Top 5 Best Laptops Under Rs. 60,000 in India That You Can Buy ! 15.6 inch Full HD LED Backlit Widescreen Anti-glare Display. Intel Core i5 Processor (7th Gen). NVIDIA Geforce GTX 1050 (4 GB). 15.6 inch Full HD LED Backlit Wide view Anti-glare Display. Intel Core i5 Processor (8th Gen). NVIDIA Geforce GTX 150 (2 GB). NVIDIA GeForce 940MX Graphics (4 GB). 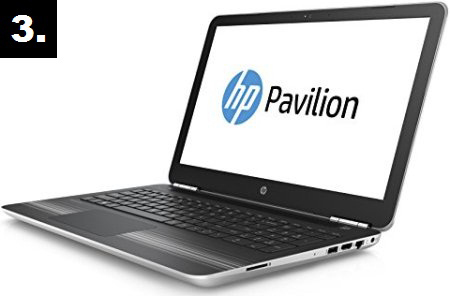 1 TB HDD & 15.6 inch HD Display. Enhanced Shock Proof Data Protection. Fast Charge and Enhanced Battery Life. NVIDIA GeForce GTX 1050 (2 GB). 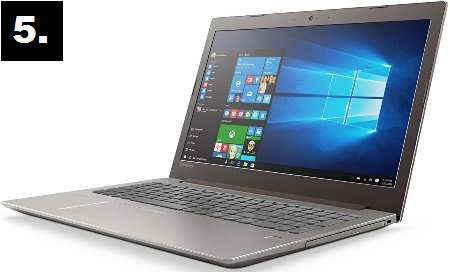 1 TB HDD & 15.6 inch Full HD Display. 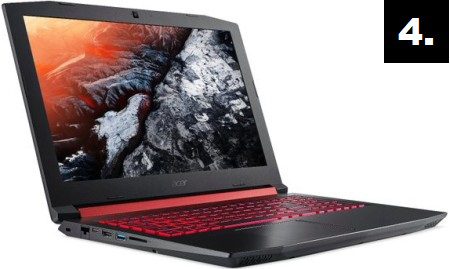 Acer Coolboost Technology For Cooling.